No one can escape the natural processes within each lifetime. There can be no restraint on natural phenomena, as we all inevitably grow older at the same time. There is a purity of justice in this simplicity. It connects to a universal reality that offers immediate recognition of the limitations of our mortality. Within each timeline, we have the potential to discover the terms of the associative functionality we must share, to be alive at all. It is only when we truly know and understand that we have a limited time on earth, and that we have no way of knowing when our time is up, that we will begin to live each day to the fullest; as if it was the only one we had. 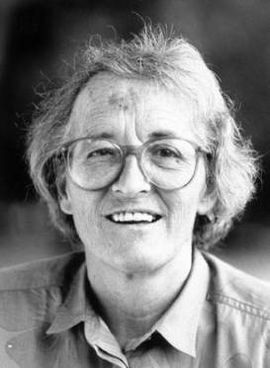 Elizabeth Kübler-Ross. Any true experience of ‘what is’ (Archimedes et al) grows at a slow pace throughout history and always remains relevant. Its positive effects develop new knowledge in its continual application, and its validity. No matter the perpetual use of any discovery its objective value becomes a constant principle commonly used. 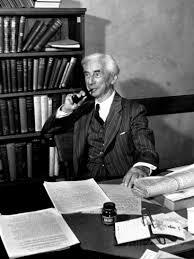 Any standard of proof of natural insight will best be founded within the commonality of social reason. Ordinarily in its allotted time frame the experience has long since been replaced by its actuality. The opposition of instinct and reason is mainly illusory. 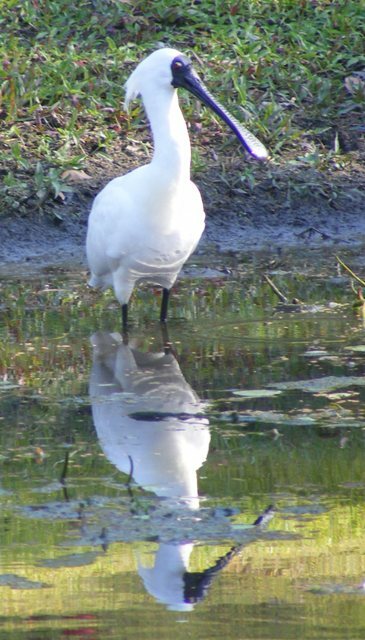 Instinct, intuition, or insight is what first leads to the beliefs which subsequent reason confirms or confutes; but the confirmation, where it is possible, consists, in the last analysis, of agreement with other beliefs no less instinctive. Reason is a harmonizing, controlling force rather than a creative one. Even in the most purely logical realms, it is insight that first arrives at what is new. Our future always depends on the probity of new knowledge. However extreme any new theory may be it will only be established universally within the confines of our natural reality. Its progression then is preserved in our evolutionary drive to continually promote sets of humanistic values that emerge within every culture. Their universal acceptance is the measure of its success. GK Chesterton. Courtesy of Wikimedia Commons. Understanding the value of real principles locates us in a reality that sustains. To understand reality we must understand the principles that form its nucleus. Our communication levels have increased exponentially. Good communication can have a contagious effect on our mind. 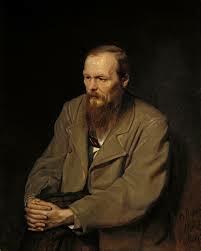 Fyodor Dostoyevsky. Courtesy of Wikimedia Commons and Vasily Perov. When principles that are stable and establish educational standards, we develop better associations with the reality we live in. With the amount of education now available throughout this planet, we have adopted stability. It is a form of communal sanity that disposes us towards knowledge that we really need to know! 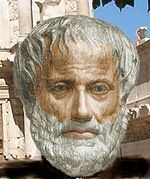 Courtesy of Wikimedia Commons and Kolja Mendler..
‘It is the mark of an educated mind to be able to entertain a thought without accepting it.’ Aristotle. Clear information is realized through focused attention. Best to slow down and pay attention. ‘You have no choice but to learn something new everyday. If you have survived the night then the day you come into is ‘new’. Bridie. Human history is peppered with ‘fruit cakes’. We used to believe the earth was flat and then along came a ‘fruit cake’ (Pythagoras 6th century BC) to put things right. The value of mutual cooperation is the benefit received. Where the benefit arrives it requires sharing. We all need help and support. You invite it by needlessly giving it, because it is something we can share. ‘A healthy attitude is contagious but don’t wait to catch it from others. 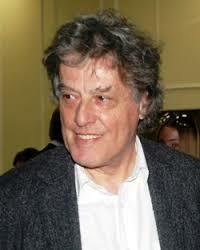 Be carrier” Tom Stoppard’. Factual information provides standards that we can conform to and can establish. Address the information and standards that are established. Education – Science – Art – Philosophy – Law etc. ‘Each problem that I solved became a rule, which served afterwards to solve other problems’. 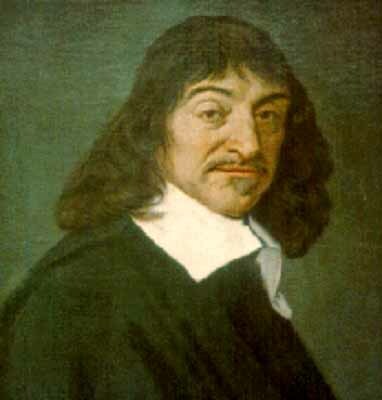 Rene Descartes’.